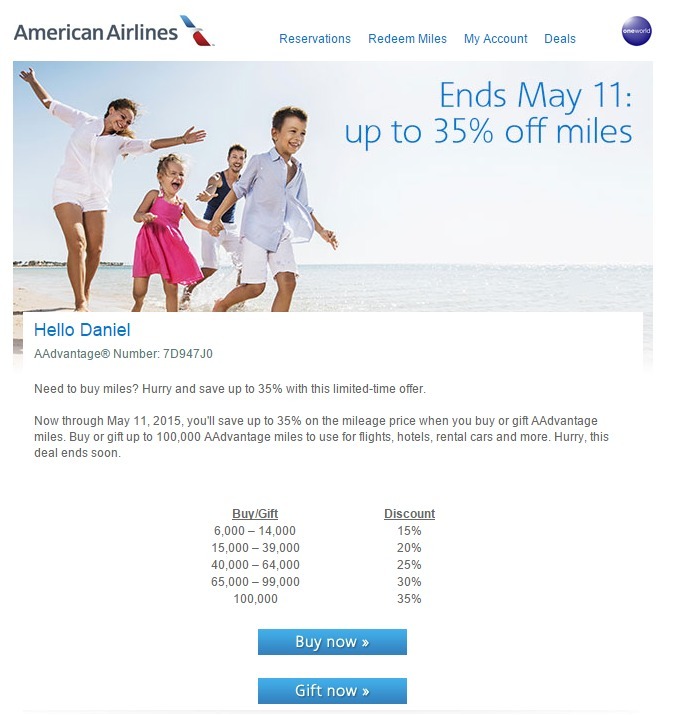 Flash sale on AA miles through May 11th. 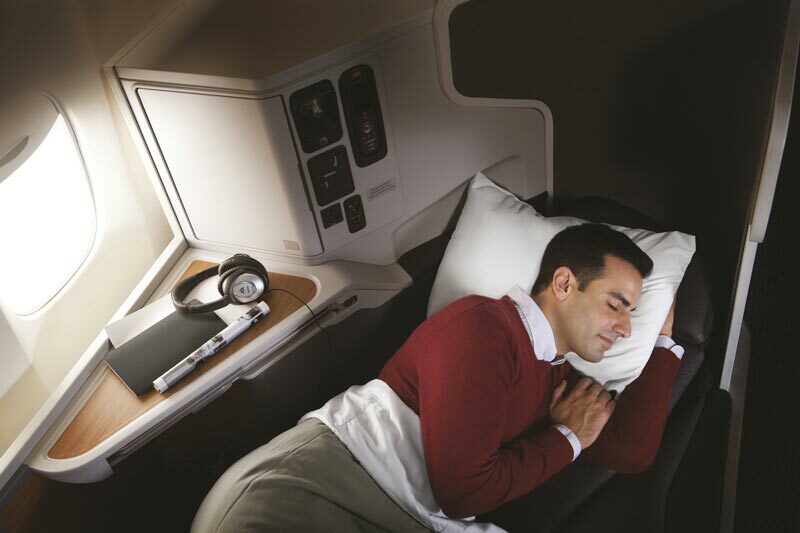 Not worth it to buy on speculation but better than a poke in the eye with a sharp stick OR if you need a top off so you can book an award flight. 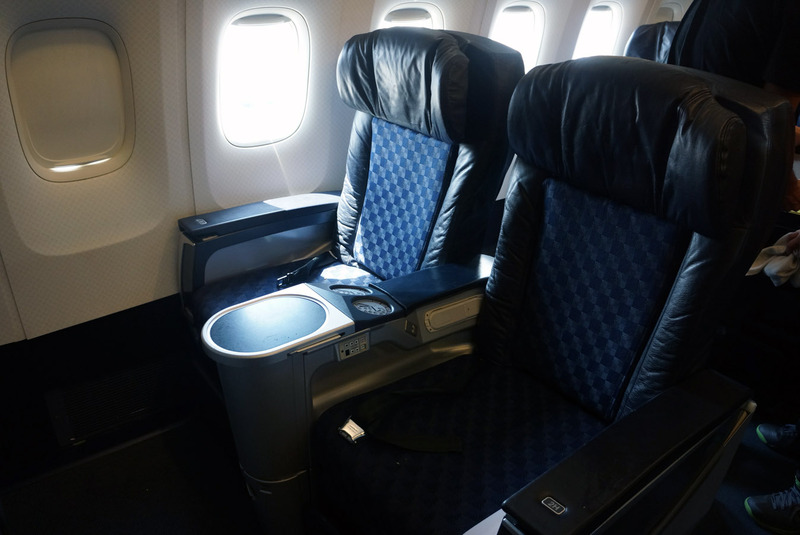 I typically read Boardingarea blogs everyday for tips on earning airline miles and to learn more about being a smart traveler. Well OK to feed my addiction. 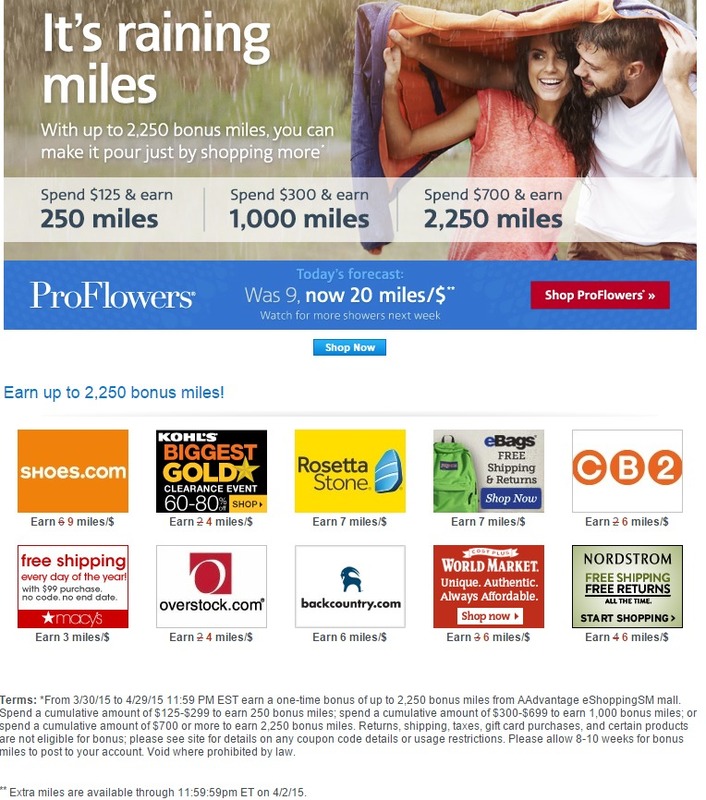 So I’m busy today and had a couple minutes so I clicked over to Boardingarea and saw one of my favorite bloggers Mommypoints who had a post about an American AA shopping portal bonus where you can earn up to 2,250 bonus miles through shopping. So for 4x per $ I bought about $135 worth or 4 bags. I had to pay sales tax but got free shipping. I figured I saved time and gas money. I’ve ordered dog food online many times so it’s just easy. So $135 x 4 miles x 1 mile for credit card = 275 AA miles plus 250 mile bonus = 525 miles approx. I was getting ready to log off when I remembered that I needed to still do my taxes (I’m way behind this year). So I click on H&R block software that I use each year and really like. So for 12x per $1 I bought the $45 version I use so figure $45 x 12 x 1 for card = 585 AA miles plus I’m on my way to the next promo level of $300 so that will eventually add another 750 miles to the 250 I got already.